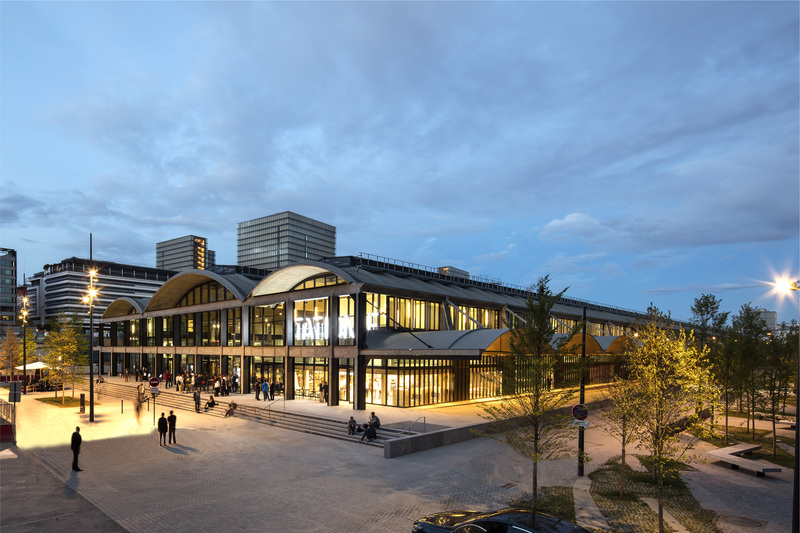 Station F is a massive building that has been completely renovated and now features thousands of desks, dozens of conference rooms, VC firms, a stage and more. It’s the size of the Eiffel Tower laying down, and it’s quite impressive in person. Station F has been years in the making. French billionaire Xavier Niel spent hundreds of millions of euros to purchase and transform the building into a sort of central hub for the French tech ecosystem with Roxanne Varza at the helm. The various open office areas are divided into many different pieces. Some chunks of the building are managed by Station F’s partners, such as Facebook, Zendesk, Vente-Privée, HEC, Microsoft, etc. Those big tech companies pick young startups to come and work at Station F and collaborate with them. Overall, Station F is a huge bet on the future of the French tech ecosystem. If things go well for French startups, people are going to look at Station F as the physical representation of those successes.